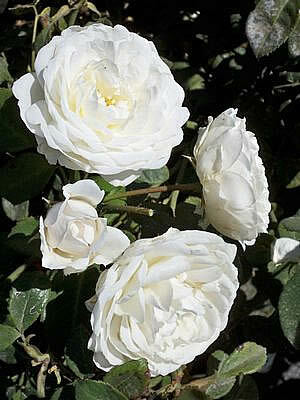 Cloud 10™ is a pure white climbing rose that has a very full flower similar to the English Roses. Hardy, disease free - especially to blackspot - this is a lovely white, full climber. Grows to 8' tall with a 5' spread, making it an excellent choice for an obelisk or pillar climber.